We know the typical remodeling experience is full of delays, cost overruns, and broken promises. That’s why our mission is to provide not only the best remodeling services possible, but also the first class experience that you deserve. How Do We Elevate Your Home Remodeling Experience? Chances are you have only gone through a major remodel once or twice in your lifetime, at the most. To make your project as stress-free as possible, we ensure that you always have the information you need to make informed and educated decisions at every step of your project. We also share and regularly update your project calendar so you know exactly what to expect and when to expect it. One of our goals is to streamline your project for you as much as possible so the remodeling process doesn’t take over your life and you are able to continue to spend time on the things that are important to you. You can spend time with your family, friends, and your work, knowing that @designREMODEL is taking care of every little detail of your remodeling project. By focusing on these three services, we have developed an extremely capable and reliable team that helps us maximize the value you receive from your project budget. We bring a loyal team of trade partners to your project, including licensed plumbers, electricians, and specialty contractors, such as painters and tile setters. 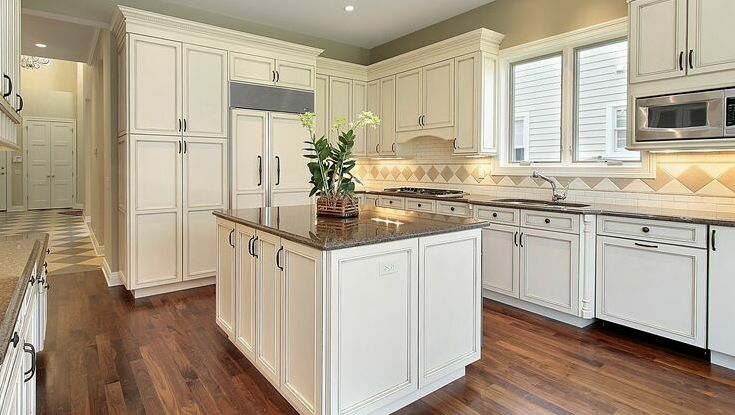 Rest assured, there is an experienced and trusted group of professional craftsmen working together to remodel your home to your complete satisfaction. John’s always been drawn to the feel and aroma of wood. He started working in the shop of a local builder here on Cape Cod at the young age of 11 – and thus began his love for carpentry and creating with his skillful hands. One of the most rewarding experiences for John is to stand back at the end of a long, hard-working day and see tangible results of his efforts. John also has extensive design experience that is shaped, sharpened and improved when he labors to bring his design to life. This is a huge advantage over many designers who only use a computer as their primary tool. For John, every detail counts whether its the proper reveal on a door or a creating symmetry with lighting fixtures and wall cabinets. When he’s not remodeling to improve the enjoyment his clients get from their homes, he can be found taking relaxing trips to Cape Cod beaches with his wife, Tara, and daughter, Katiebeth. He also can be found supporting the local community such as the Cape Cod Children’s Museum, Christ the King Parish, Falmouth Christmas Parade and the Cotuit Center for the Arts. John is also a new supporter/advocate for the Boys & Girls Club of Cape Cod. A crackerjack carpenter, Dennis is an avid sailor and passionate New England Patriots fan. He also loves discovering the latest and greatest woodworking tools. Dennis along with his wife Grace love quite an assortment of dogs, cats and birds. Mike relishes the challenge of doing high end stain grade finish work. This is the type that many carpenters tend to shy away from with absolute tight tolerances and unforgiving hardwoods typical of this kind of work. He has over 27 years experience of making magic with wood. Affectionately known as "Sparky," Richard is a licensed professional electrician that makes the power flow. In his off time, he can be found fishing in nearby waters with his two sons. Kemp is our meticulous painter who is also a renaissance man who listens to physics and art lectures on his iPod while painting. He can also be found singing, dancing, and acting before large audiences usually at the Cotuit Center for the Arts. 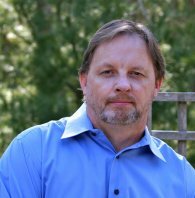 A former USN veteran, Al has over 15 years experience as a plumber and really, really enjoys meeting and helping his clients. In his off time, he coaches Mashpee Soccer and also looks forward to rare moments of time to go Scuba diving. About 27 years ago, Jim started out as as drywall contractor which was his primary trade for about ten years and in response to customer requests, he added plastering to his skill-set. Working with both types of finishes is fun and often-times challenging. He is frequently called upon to troubleshoot wallboard problems and is usually successful in resolving them. He is grateful for all of his customers, takes pride in his work and enjoys meeting good people. Married for 28 years, he enjoys his family time, playing ice hockey with his kids and has the pleasure of playing the drums with many talented musicians across Cape Cod. Lynn's skilled eye and intuition help keep us out of trouble working with many different materials. Jayelynn has over 20 years of experience in the home remodeling design and restoration industry and has a passion for all aspects of kitchen transformations, including cabinets, countertops, baksplashes, as well as paint colors, flooring, lighting, window treatments, appliance selections, and other finishing touches. Jayelynn is certified by the National Kitchen & Bath Association (NKBA). We enjoy helping homeowners make sense of all the information that is available to them when it comes to home remodeling. If you are thinking about updating your home, please contact us and we'll be happy to answer any questions and guide you in the direction that's best suited for you, your home, and your family.